Have a passion for leading teams and fixing things? 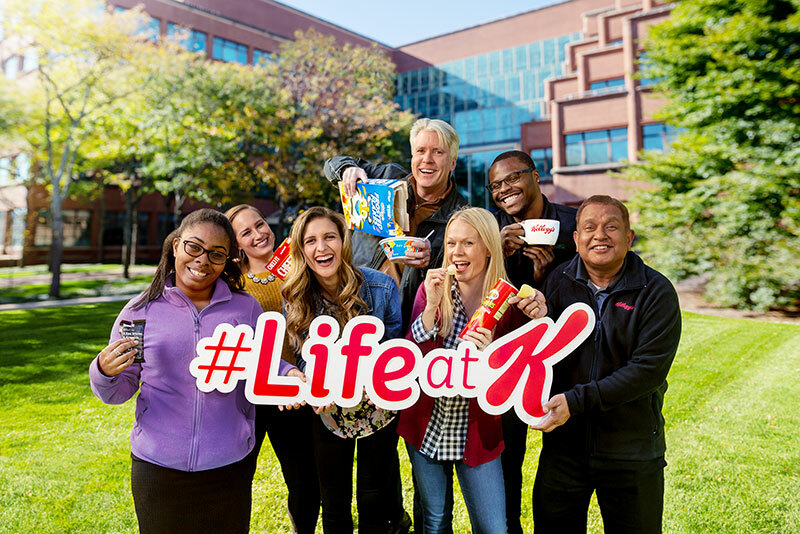 As a Maintenance Supervisor supporting production of our Kellogg’s Omaha, NE facility, you will play a key role in delivering maintenance programs & processes essential to our plant operations. Based in one of our state-of-the-art facilities, you will be a significant leader in developing and motivating your team, as well as building unity across all the work teams, while identifying opportunities to efficiently and effectively produce great food. Hey, wheat’s up? Do you love food that is both nutritious and delicious? Our Omaha plant has been cooking up Pops and Mini-Wheats cereal using ingredients from field to bowl for over 70 years. Wanna see what we’re made of? Come be a part of a team that shares a can-do attitude and willingness to get the job done! Our team has focused on longevity by providing growth opportunities and educating employees on best practices in the Safety and Food Quality space. Don’t wait, apply now.